That brings us to our second matter in embracing “fake theology.” The first matter of “fake theology” is not being careful about the sources that we use to feed the flock. 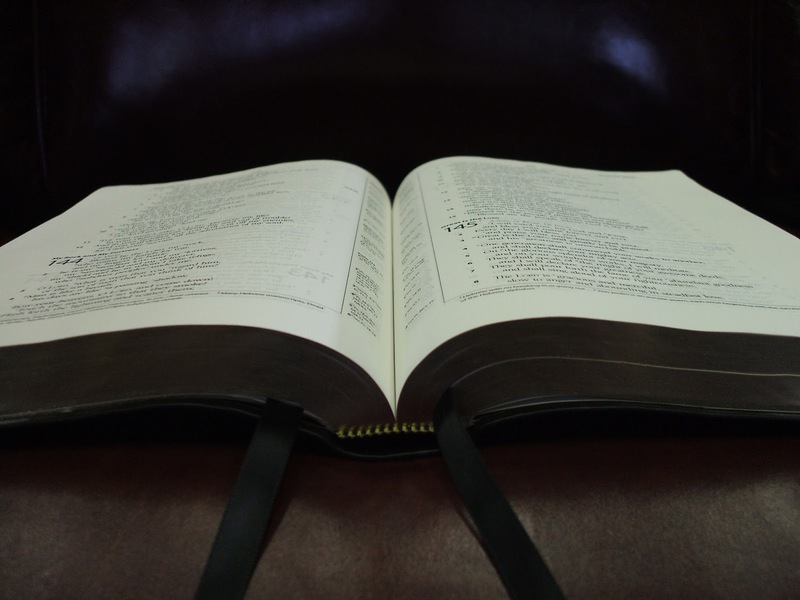 The second matter of “fake theology” can be my laziness in the study of God’s Word. Paul was very clear that we are to be unashamed workmen who can rightly divide the truth (2 Tim. 2:15). 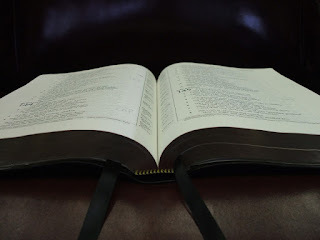 Proper Bible study is one of the most effective weapons against “fake theology” but the hard work of it often causes ministers to shortchange themselves and those they serve because it isn’t done. If ever there needed to be a time when we got very serious about our commitment to truth, it needs to be now. The church generally flourishes when it faces opposition but the church leaders must give themselves to devouring the Word of God and not getting it second-hand through other preachers, teachers, ministers, and books. I must know what the Scriptures say because every time I am called on to publicly speak to the church I pastor, it cannot be “fake theology.” Our age has overdosed on the idea of tolerance and it has invaded the church because preachers have become hesitant to speak where Scripture very clearly declares itself on an issue for fear of being cast into the role of being intolerant. Certainly, part of that has to do with the fact we want to avoid confrontation as much as we possibly can (Rom. 12:18) but the other concerning matter is that we have become so worldly that we have allowed the culture to intoxicate us in a manner that Scripture’s clarity no longer makes sense to us. Worldliness is not the first step on the slippery path, it is prayerlessness. If you are a pastor or minister, take an inventory of what your personal private prayer life adds up to. Scrutinize the amount of time that you really spend in private prayer and then you will be able to get a clearer picture as to why some of your thinking may have changed over the years. Another area to look closely at is the corporate prayer life of the local church. This has to do with the times that your church comes together and kneels to pray. In many places, pre-service prayer has disappeared along with the mid-week prayer service that used to be a staple in most Pentecostal churches. To sum it up, prayerless preachers and churches will be very lazy when it comes to really digesting the great doctrines and principles of the Word while those churches who have active and vibrant prayer will move against the trend of cultural confusion. 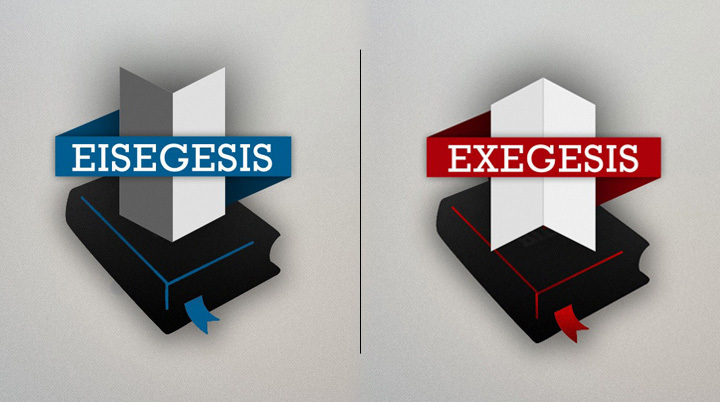 To exalt the Word is a great thing that a church can do! Sometime ago in the very lengthy study of the book of Acts that I was teaching to our church, I read with interest what the practice of the early church was. 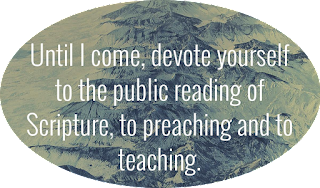 One of the early church fathers (whose identity now slips my memory) noted that at the meetings of the 1st century saints, a public reading of Scripture was held. I began to incorporate that into the routines of our Sunday evening services. We started with Psalm 119 and I divided it up into 16 verse readings and since then have read a chapter a time in other New Testament segments. I had one of our young ministers to read aloud that passage and the congregation also read along in concert with him. Over time our church has read through Psalm 119, Hebrews, Psalm 121-134 (two psalms per service), Colossians, 1 & 2 Thessalonians, selected readings from Isaiah, Philippians and currently we are reading through Ephesians. I have emphasized over and over to our church that prayer and the Word will be the thing that sustains us over time and it will help us to be multi-generational. “Fake theology” thrives on laziness at the workman’s bench and a lack of honor of the Word. I am in great hopes that we all can fight this battle against the worldliness and distractions of our day to serve our churches with authentic truth that will save.